Downtown Pittsburgh (or ‘dahntahn’ as the locals know it) is full of history, from the French and Indian War to the Underground Railroad. 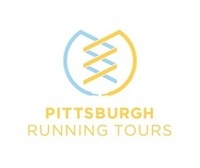 Learn about Fort Pitt, the Diamond Market, and more of Pittsburgh’s history on this 5k tour. 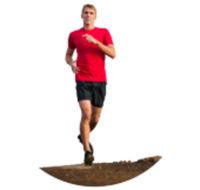 We will run at a casual pace, to accommodate all abilities on this guided tour. The tour will last approximately 1 hour, as we will make multiple stops to take in the scenery and learn about the surroundings. Run starts at 9 AM.